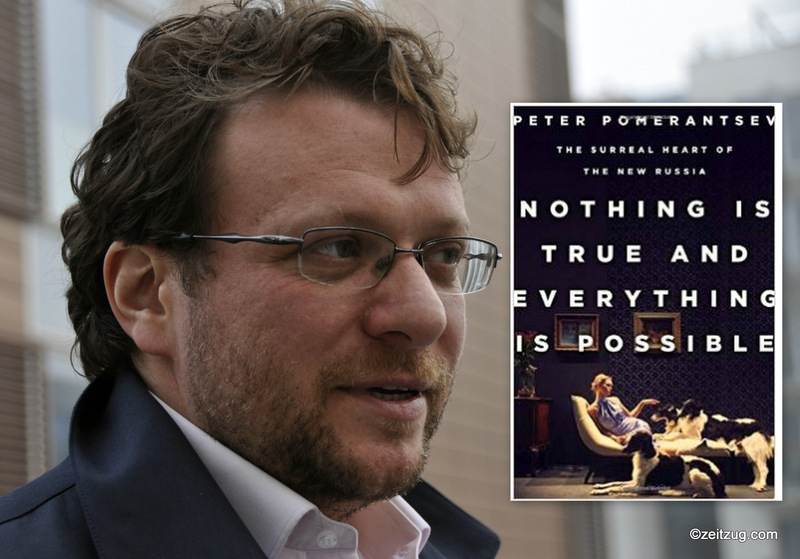 Peter Pomerantsev is taking the world by storm, in his quest to reveal how Russian Information Warfare works. This excellently written article by Dr. Veronika Valdova reveals the overall strategy and tactics of RT and overall Russian Information Warfare and provides several meaningful examples of their efforts to destabilize countries through the use of information, mainly disinformation and efforts to sow chaos and undermine . Full disclosure, I had nothing to do with this article, it was a complete surprise to me. I am honored to be mentioned by such a distinguished person. The discussion with Peter Pomerantsev in Prague was an interesting event indeed. The auditorium of Faculty of Arts, Charles University in Prague was full of students, journalists, politicians, and businessmen. In the beginning, the organizers screened Misja Pekel’s film The World according to Russia Today (RT). The film itself deserves attention because it analyses some of the techniques used by RT to produce the desired effect, especially its strong focus on emotional aspects of the message in lieu of intellectual and factual honesty. Peter Pomerantsev opened the discussion with a can of worms and introduced the meaning and techniques of information warfare as understood by the Russians. The definition he used came from Russian IW manual used for MI and CI staff: its effects can be compared to invisible radiation because they cannot be felt and do not activate biological defense mechanisms and therefore trigger no immune response. The basic concept is to break a country without touching it. He cited the Russian Troll house in St Peterburg and the Columbia Chemical hoax (St. Mary Parish, Louisiana) attack as practical examples of such conduct. War on information, on the other hand, is meant to thrash information with overwhelming amount of disinformation to inflict confusion and indecisiveness. In the past, these techniques of spreading disinformation were called false information operations and active measures. Czech audience should be familiar with these techniques due to their popularity among State Secret police (StB) before the Velvet Revolution in 1989. Pomeranstev also outlined the difference between past IO used by the KGB, which were often very professional and with carefully elaborated narrative (creation and spread of HIV by the CIA) and current RT information campaigns which are nowhere near this quality threshold. Nobody in the RT expects people to actually believe what is being put out there: the sole purpose is to create chaos and undermine the core of global order which is mutual agreement on objective reality. It would be probably too generous to give Russia that much importance, because, according to Pomerantsev, Russia is geopolitically a troll, hardly more than that. He concluded his lecture which he had to condensed into 15 minutes by Joseph Brodsky‘s remark that one generation’s philosophy becomes the political reality of the next one; and that this is exactly what we are seeing today. The discussion which followed was informative and civil. 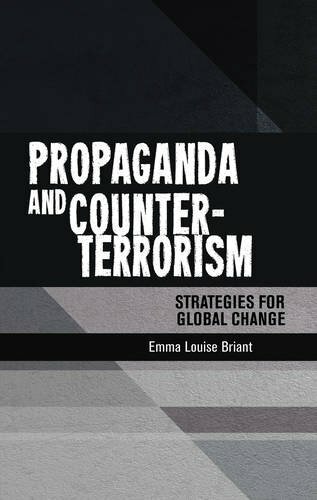 In response to an inquiry regarding usefulness of EU counter-propaganda efforts, Pomerantsev noted the relative failure of the EU narrative in general, and stressed that no narrative can improve objective policy failure. Distinct from the EC initiative is the EU endowment for democracy which is currently among other projects pushing for creation of information alternatives for Russian speakers outside Russia. To make things even more complicated, there is no single narrative to counter, because RT often spreads multiple different variations until some take root. This explanation follows the school of thought of MI and IOHO scholar Joel Harding, who argues that RT in their pursuit of propaganda simply throws around their stories like a handful of spaghetti against the wall in a hope that some at least partially stick. Hopefully there will be more events of this kind. The Czech Republic is uniquely vulnerable to Russian propaganda even among Eastern Bloc countries. Czech political affiliation with the EU and NATO is not always articulated in the best way to send a clear and coherent message, local population relies almost solely on Czech media, and for part of the population old Soviet reality never ceased to exist. More events of this kind are needed to stir the Central European pond a little bit.